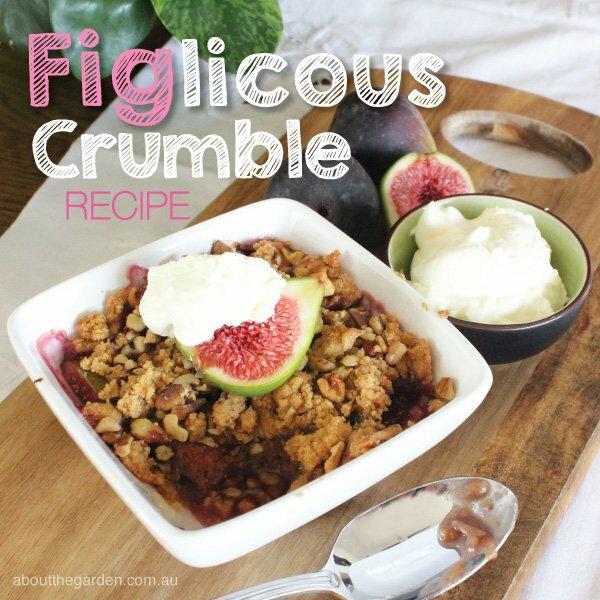 Try fig crumble as an alternative to the more traditional apple crumble. 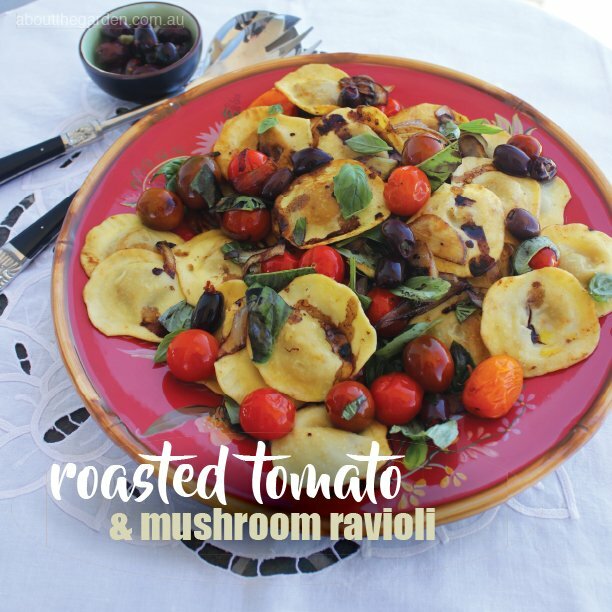 As the cooler nights start to set in whip up this dish to warm the soul. *Self raising flour gives the dish a more puffy top. Use plain flour for a more crumbly texture. Preheat oven to 180˚C fan forced. 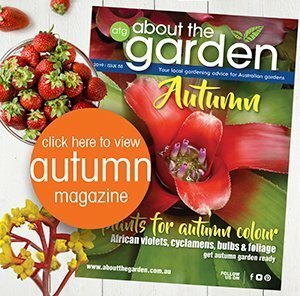 Dice or slice figs and fill oven proof ceramic bowl to three quarters full. 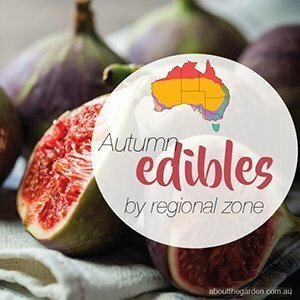 Sprinkle a teaspoon of sugar over the top of the figs. Blend flour, brown sugar and butter in a processor until a crumbly mix has formed. 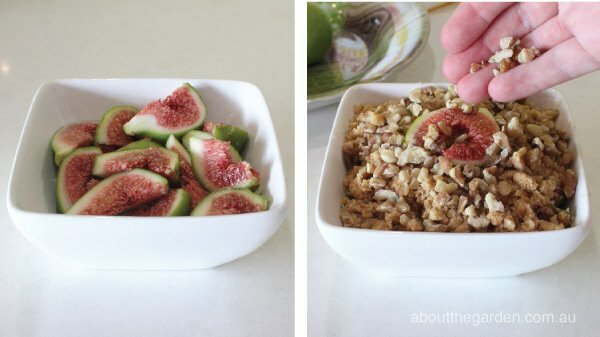 Sprinkle over figs and finish with a handful of walnuts. Bake in the oven for 30 minutes or until crumble mix is golden brown.